I first began traveling to Cuba in late 2015. Like many others, I’d been intrigued by the elusive island for years. Upon finally stepping foot on Cuban soil, I was captivated. The island embraced me with open arms and squeezed me tightly. Two months later, I was back. I had to see more. I “hitchhiked” from Baracoa all the way to Havana. Fast forward to late 2016, and I was back—but this time discovering more of central Cuba. By 2017, I was hauling three large suitcases through JFK with a one-way flight to Havana. 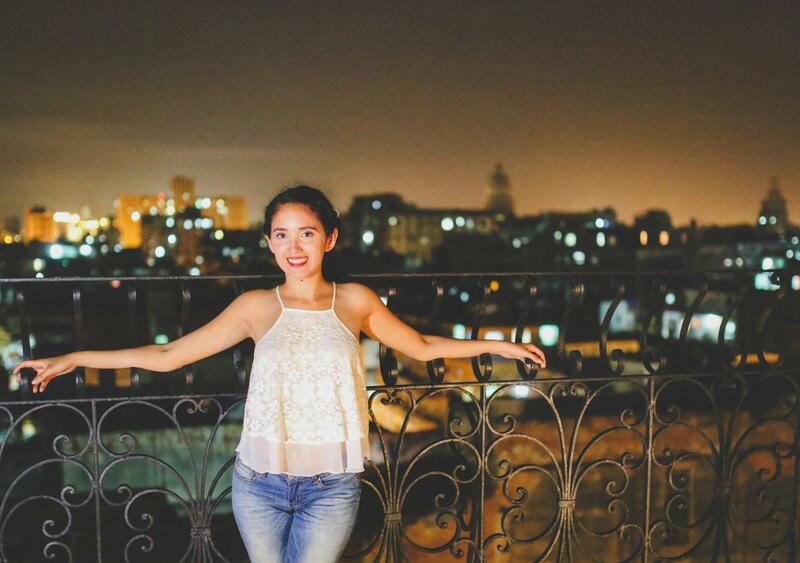 I’ve now been to Havana countless times and there is always more and more to explore to its ever-changing nightlife, art, and restaurant scene! 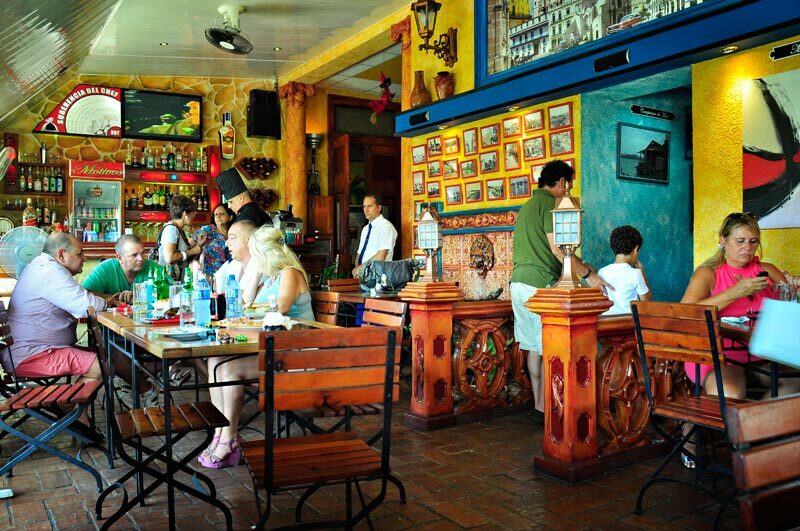 Espacios: This resto-bar inside a mansion consists of a spacious outdoor terrace, a small bar, and various rooms inside. In the daytime, it’s a cute place for lunch. 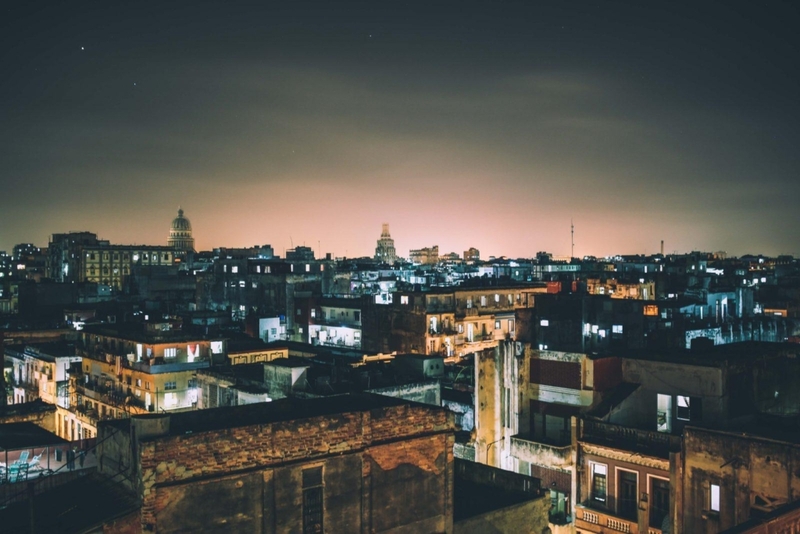 At night, it becomes the spot for both foreigner and hip Cubans to pre-game or finish partying. It closes at 6 AM, so you can catch the local Cubans here after 1 AM. And they sometimes have live music here. My favorite dishes: the pizza and the tostones ceviche. Dona Eutamia: This famous restaurant is situated in the historic part of Havana, which makes it perfect for a lunch stop in between sightseeing. Its interior’s warm ambiance and homestyle creole food, makes it feel like you’re in a Cuban grandmother’s dining room. Make reservations ahead of time. El Del Frente: Hidden between buildings, from the outside this restaurant looks like it leads up to an office. But once you get up the tiny stairway, you enter its spacious, sleek, and beautiful interiors. Upstairs you can find a colorful outdoor terrace adorned with antiques and artsy decor. I had one of the freshest and healthiest plates in all of my time in Cuba here. Café Brown: One of the most affordable places to grab a hearty plate of food. They offer delicious and generous Spanish-Cuban inspired plates. My favorites include the tomato-roasted chickpeas with vegetables ($2) and the freshly-made gazpacho soup ($3). The perfect stop after checking out the University of Havana. Razones y Motivos: This cute space is divided into an indoor space and an outdoor terrace. You will see many Cuban families here celebrating special occasions with their families. The prices are pretty reasonable, especially considering the tasty food, location, and space. I hope it stays this way so Cubans can keep coming! La Guarida: Made famous due to being a filming spot for the Oscar-nominated Fresa y Chocolate, this special place is now more than just a restaurant. It’s five floors of surprises, with side terraces to eat outdoors under the stars, a super chic rooftop bar with pink lights and great music, and after more spiral stairs to the side of the bar, a tiny silent outdoor lounge perched at the very top. It’s magical. You’ll find a long menu bustling with varied options that will likely cater to almost any restriction. Nazdavorie: Here you can time travel to the Soviet-Cuba era. An era that dominated the Cold War and Cuban Missile Crisis. A time when the Soviet Union subsidized Cuba for many years, so the country thrived with new cars and food. If not for the food, come here to feel the history through your palate. Savor the Soviet-Cuban dishes and top off your dinner with their famous mojito. It is my favorite mojito in all of Cuba. And I’ve tried lots of mojitos in Cuba. Also, they have killer views of the beach boardwalk and Malecon boulevard. 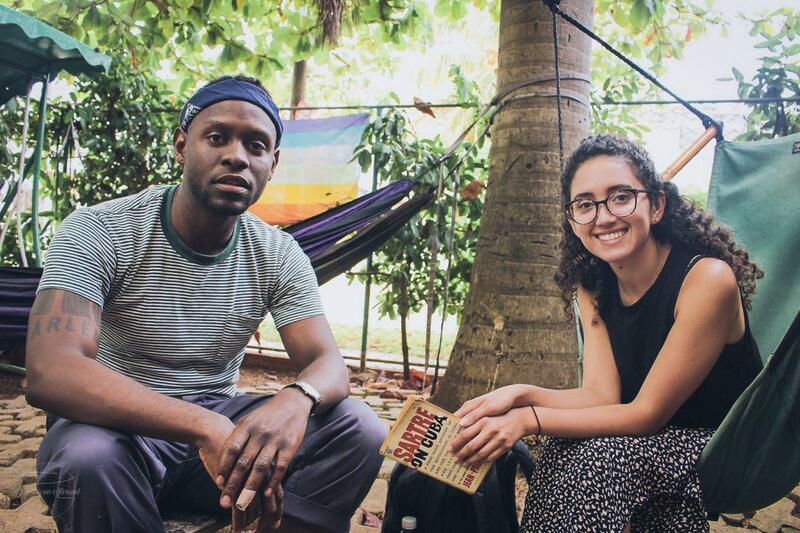 Cuba Libro: An incredible bookstore, cafe, art gallery and indoor/outdoor community meet up space for foreigners and locals to come together. It was created by a very special American journalist, writer, and blogger who has been living in Cuba for over 15 years. Mango, Mio y Tuyo, Fantasy, & Bolahabana: These are all in Playa/Miramar and are frequented more by local Cubans just wanting to have a good time. You will likely not find that many jineteros here which is a relief if you want to actually make “real” Cubans friends. Partying in Playa/Miramar is incredible, you’ll find a variety of nightlife in this neighborhood. From pubs with live rock bands to fun modern dance venues. Roma Bar: This is my new favorite spot in Havana. The drinks, the decor, the view and the location are cool. But what really makes this place special is the music and the people. It’s a fun clash of foreigners and young/non-jinetero Cubans — a rarity in a country where probably most of the population ages 21-35 is missing. The bar is located on a small outdoor terrace with a random giant painting of a horse over the bar, but it’s got charm and an incredible vibe. I loved it. 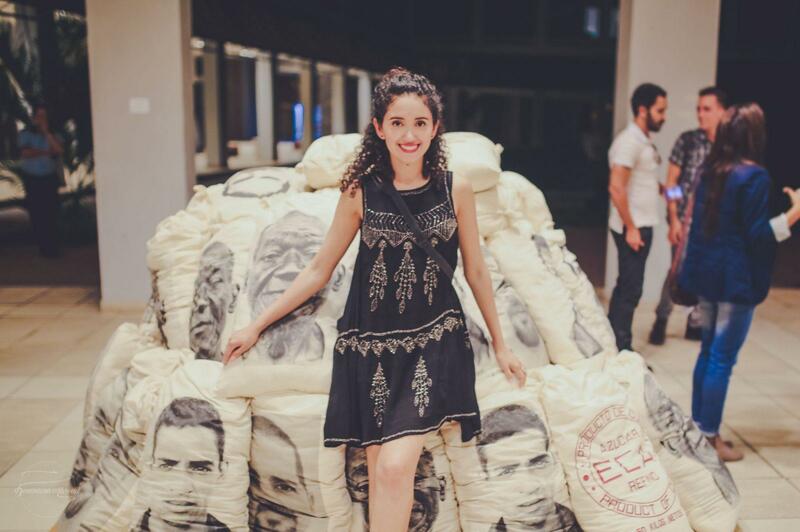 La Fabrica de Arte Cubano: La FAC is a maze of 3+ floors, and about 10 different rooms with live theater, live music, multiple bars, food stands, dance floors, incredible art exhibitions, an outdoor terrace, and more. All simultaneously taking place throughout the building. I spent the night there seeing, doing, tasting, and absorbing all of it. The high caliber of art and the intellectual stimulation was extraordinary. It is hands down one of my favorite spots in all of Cuba. Possibly my favorite place. It’s gotten wildly tourist since I first came here but it’s still a must do. Get here before 9 PM (Thurs-Sat) or the lines are unbearable. You didn’t go to Havana if you didn’t come to La Fabrica. Secret Confession: I dream to one day have an exhibition here. 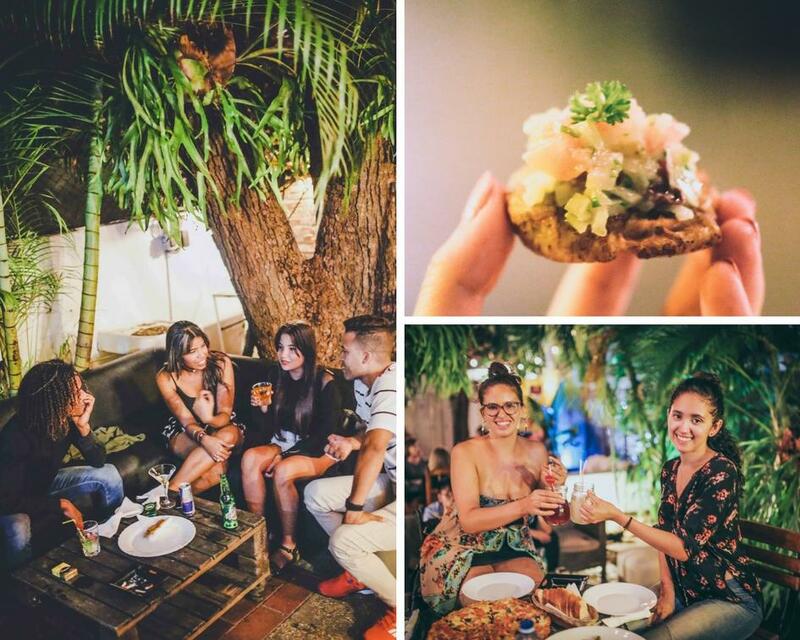 Bar Efe – The hot new bar in Havana. Check it out before it gets shut down! La Guardia – See above for description under restaurants. Espacios – See above for description under restaurants. Museo de Bellas Artes (of Cuban art NOT international art): This is one of my favorite museums in the world. The art is both traditional and modern, but most of all captivating. Cubans are known for their incredible art, so if you’re an art lover like me, you have to check out the official museum of Cuban art in Cuba. And sometimes they have incredible low key events open to the public. In the photo above, I got to see Dayme Arocena and her band perform! Fusterlandia: Jose Fuster turned his little Jamainitas neighborhood into a dreamy art world. Jose’s vibrant use of ceramic art with his abstract paintings has gotten earned him the nicknames “Cuban Gaudi” and “Picasso of the Caribbean.” While it’s a compliment to classify his style to these well-known artists, it’s important to recognize his unique and the wonderful things he’s done for his impoverished community. Gran Teatro de la Habana: First opened in 1915, this gorgeous theatre is currently home to the Cuban national ballet as well as other concerts and events. It’s big and vast with beautiful and different parts. I’ve seen the upstairs for a fashion show and the stairs, interior, and balcony views left me breathless. The theatre side is also awe-inspiring and beautifully restored. Treat yourself to a fancy night and meet some local Cubans over a fun art show. Click here for my directions on how to get tickets to a ballet show. Fabrica de Arte Cubano – See above for description under nightlife. El Malecon: This is a lovely seaboard to walk along or sit by to people watch. Since there’s no cover, at night, Cuban friends families meet here to socialize, relax, drink and sing. 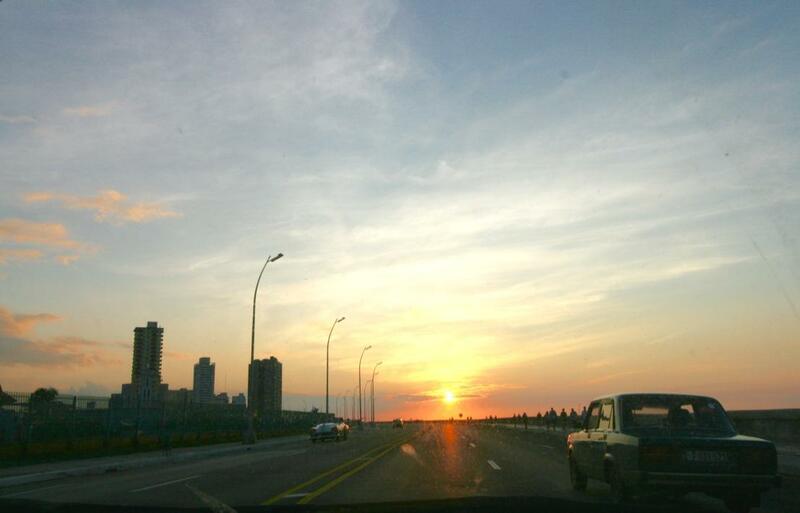 It’s also one of my favorite and most peaceful drives in Havana. Don’t miss it at sunset. Club Havana: Did you know that in Communist Cuba there exist different class systems? Club Havana is where the more affluent or bureaucratically connected Cubas get to hang around this former country club. The last time I visited, it was under some fast-paced renovations. This probably means there are some big plans in store for it. But for now, it’s a relaxing and gorgeous establishment with at least two giant pools, a modern gym, a dining room, a cute and small bar, and a private beach. Entrance ranged from $10 to $15. A thought-provoking dichotomy in a country where the monthly average salary is $25. 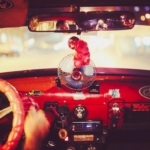 Collectivo Machina Rides: Sit with local Cubans and split a collective taxi. It’s about 50 cents each way. Learn how to take one here. Un Cafecito Cubano: While walking around Havana be sure to stop by one of the privately own coffee windows and tasting a little cup of Cuban coffee for less than 5 cents. Remember to return the cup! Wandering/walking through neighborhoods: This is the best way to discover new and interesting things that are out of plain sight if you are driving. Santa Maria Beach: This soft blue, clear-water beach is 30 minutes east of Havana. In my opinion, it is arguably just as good if not better than the famous Varadero Beach. After a good swim, you can rent an umbrella with a table and order seafood and drinks. Try to bring a volleyball if you want to befriend some local Cubans over a friendly game. I feel like there’s so many misconceptions and unknowns about Havana and Cuba, in general, so I love these suggestions. Very down to earth and things people can actually do. 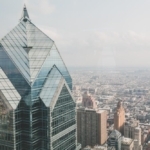 I’d love to visit! Aaahh magical Cuba! I had no idea you’ve spent this much time in Cuba! I have to ask, what was in the three suitcases? Gifts? Donations? Lotions and potions (this is where I personally fail as a packer lol)? I’ve been to a few of these recommended spots but you’ve given me a list for a follow up trip. Food. Lots and lots of food ????. My own clothes/stuff. Anything I could think of that I needed (seriously its very hard to get many things in Cuba)… And then stuff I was going to get rid of and knew they would go to waste in the USA but would be valued and used in Cuba.. like sheets and curtains. Gift giving is its own morally ambiguous/relative machine in cuba/developing that I actually wanna write about. When are you going next? Lemme know! Havana looks so nice. Last time I was there was 8 year ago. Time to go back I guess!